Casotto Nuovo has a double and a twin bedroom both with ensuite bathrooms, an elegant sitting-room with a fireplace, a dining-room and a well-equipped kitchen. 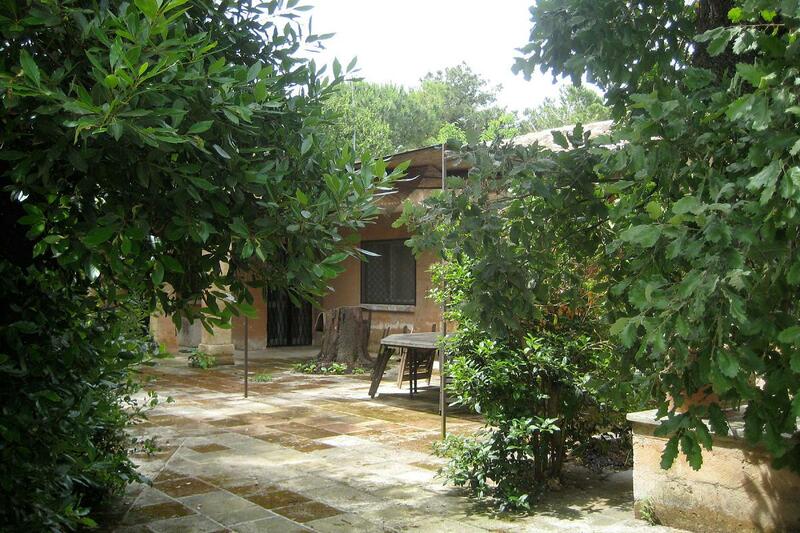 It is situated next to a small wood at the end of the garden and near the beautiful swimming pool. It has its own eating area outside in a lovely open sunny spot with views towards the pool. It is slightly set back and as such is also a very private space. Handy too for the wonderful herb garden. It is available all year round and has heating and log fires. Kitchen includes a washing-machine and dishwasher. Guests receive a welcome pack that includes: coffee, milk, bread, home-made jam, olive oil, water and wine. Prices include a weekly change of sheets and towels, water, electricity and gas. There is a surcharge for the use of air-conditioning and heating.